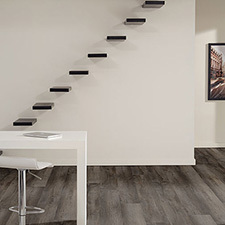 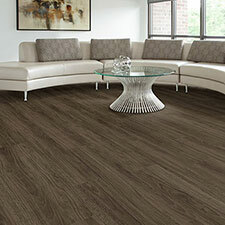 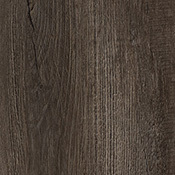 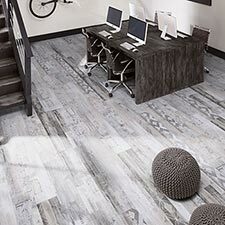 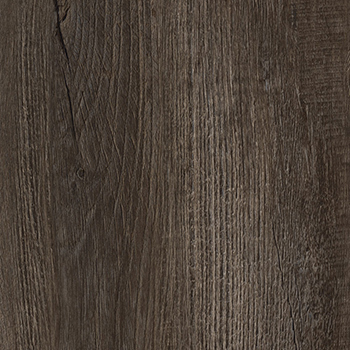 Milliken Freelay Collection Heritage Wood Luxury Vinyl Plank Flooring is a highly durable and long lasting vinyl floor option. 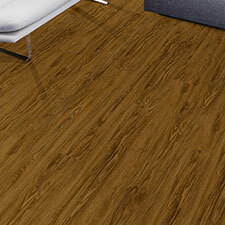 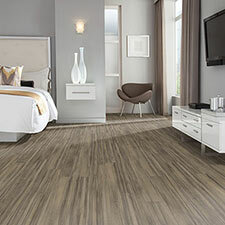 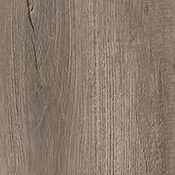 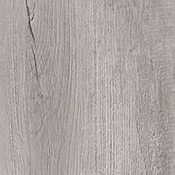 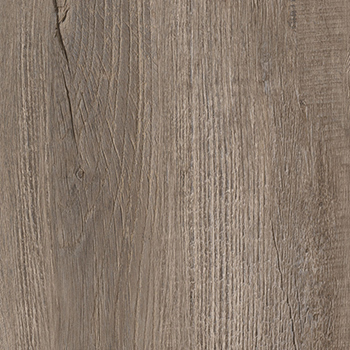 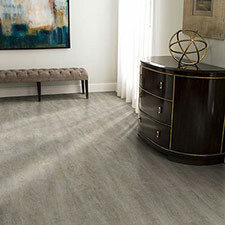 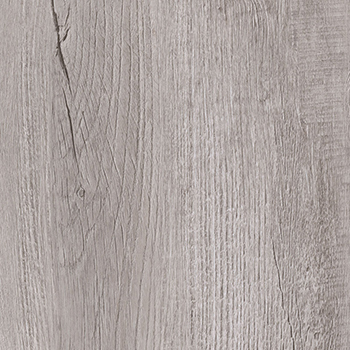 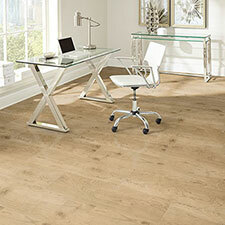 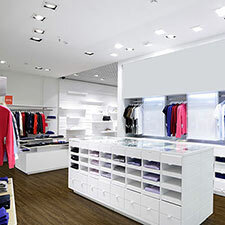 These vinyl planks are made for use in heavy traffic homes and businesses. 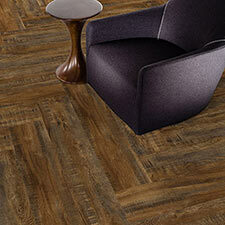 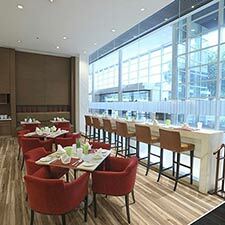 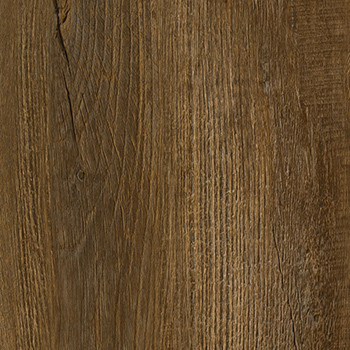 Heritage Wood is a beautiful collection that will look good in all environments. 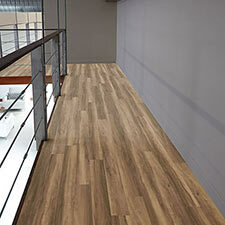 All of these plank options are available to ship quickly from the manufacturer.